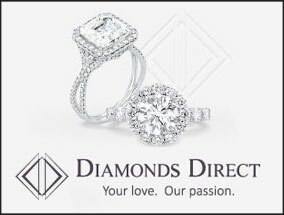 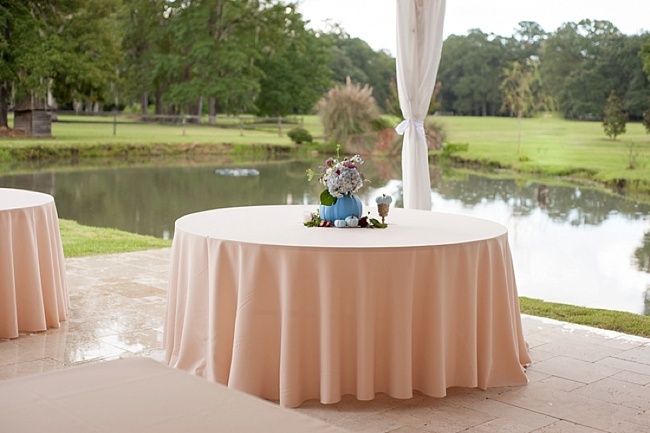 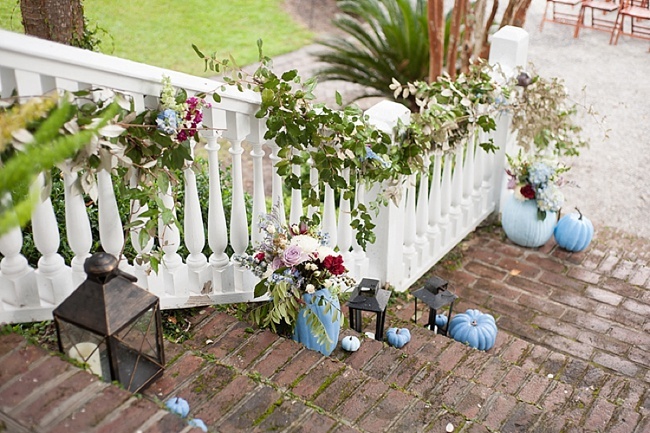 There’s nothing like an unexpected color palette to get our matrimonial-loving minds churning here at TWR. 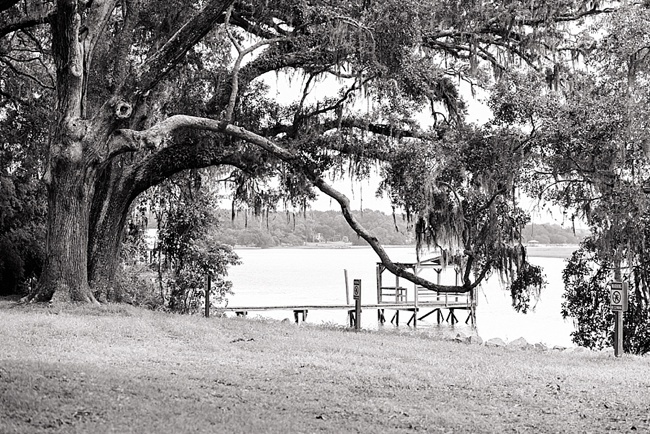 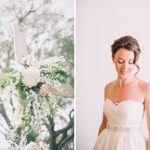 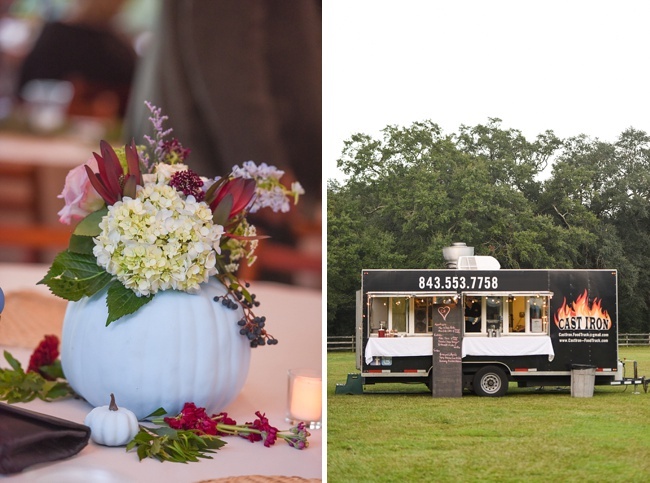 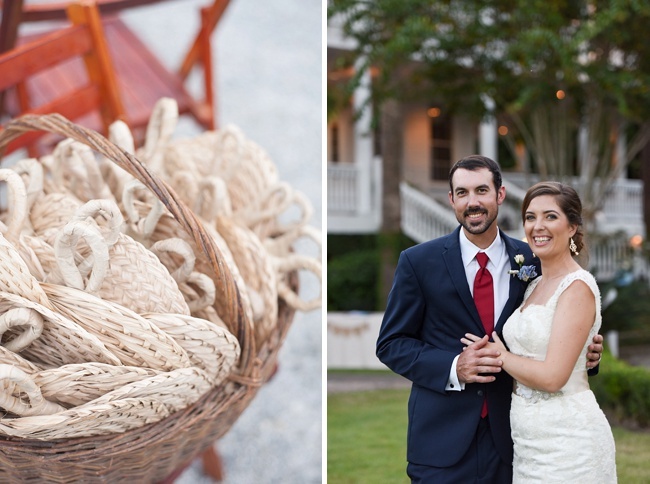 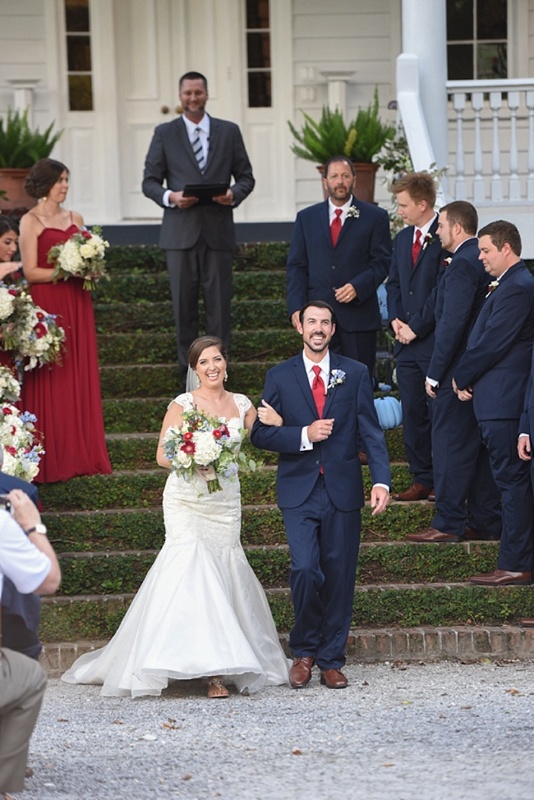 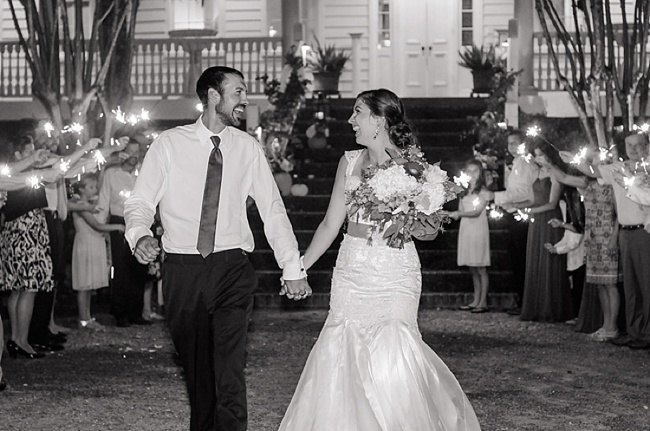 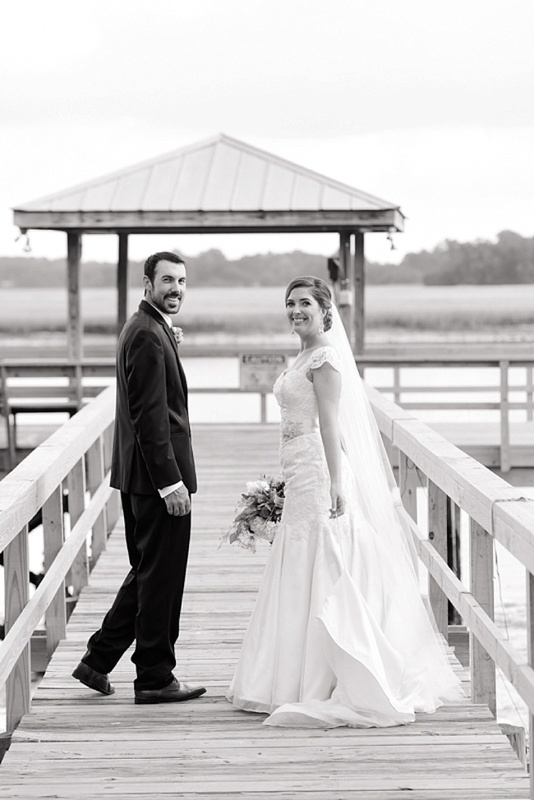 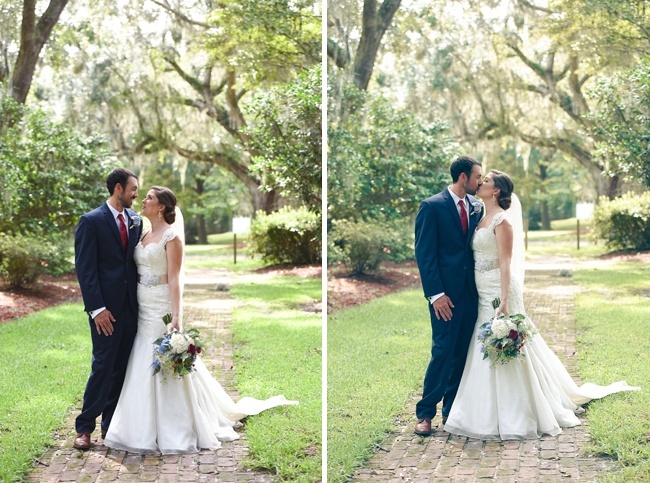 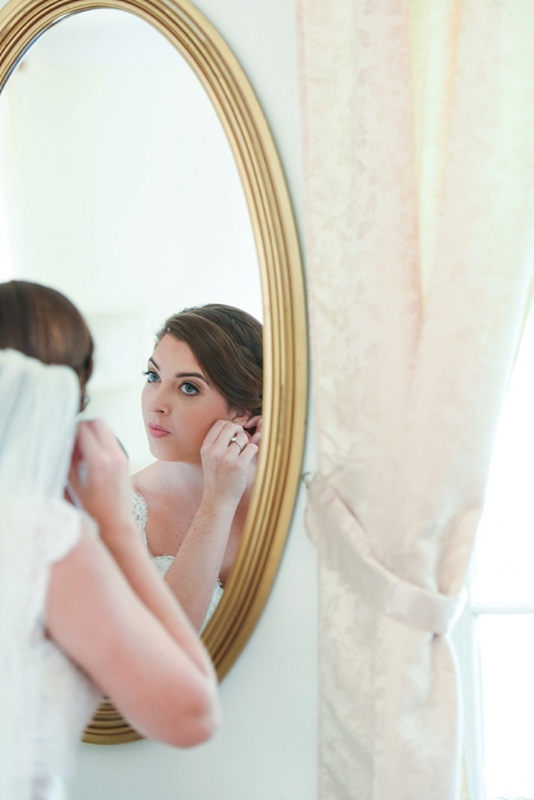 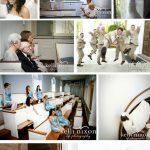 And lovebirds Hillary and Chris (who dated for nearly a decade before getting hitched) opted for just that for their self-proclaimed “Southern wedding with a twist” at the gorgeous Old Wide Awake Plantation this past autumn. 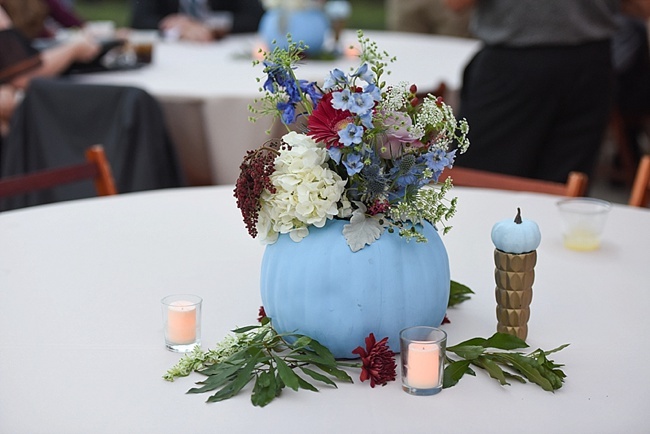 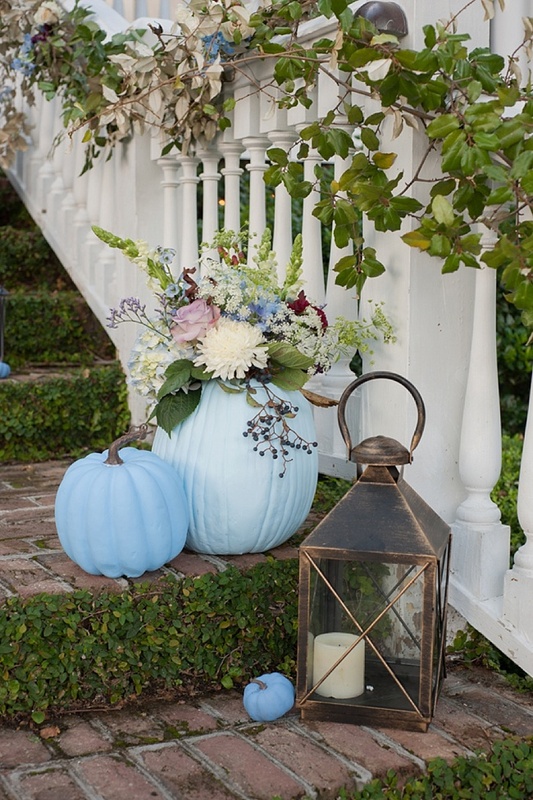 Jazzed-up florals in shades of punchy periwinkle and romantic cranberry nestled in pumpkin planters for a seasonally appropriate mix that has us taking notes and taking names—way to deliver, Charleston Blooms! 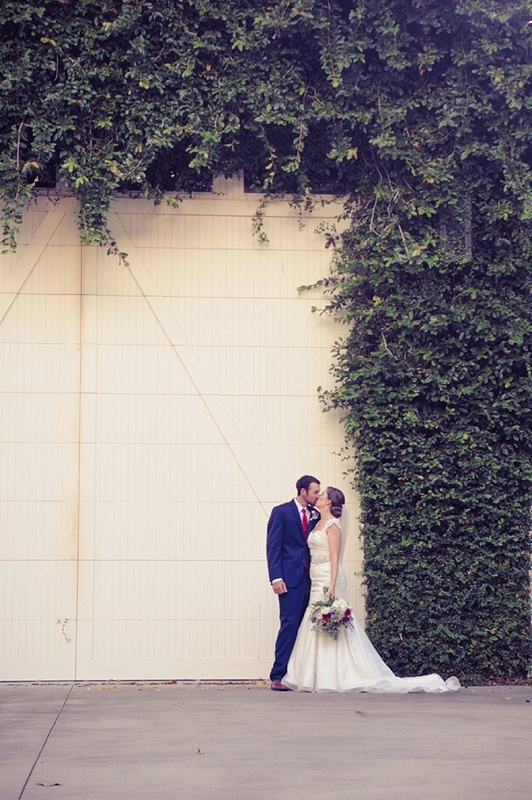 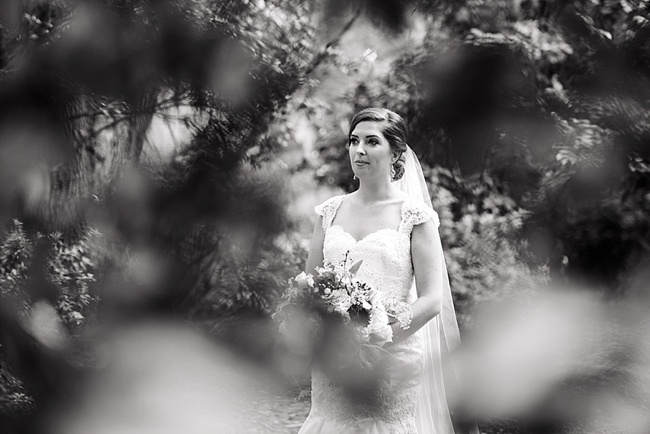 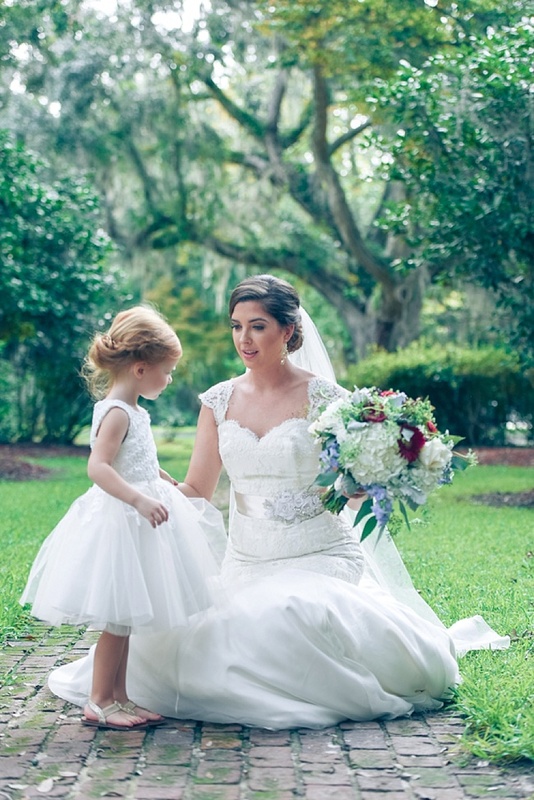 And speaking of delivering, we aren’t the least bit shy of admitting our dress envy over here. 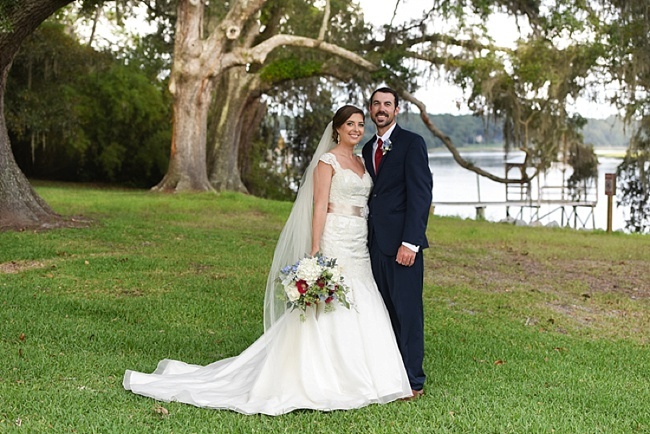 Hillary’s drop-dead gorgeous lace trumpet gown complete with a champagne-colored belt from White on Daniel Island turns heads in all the right ways. 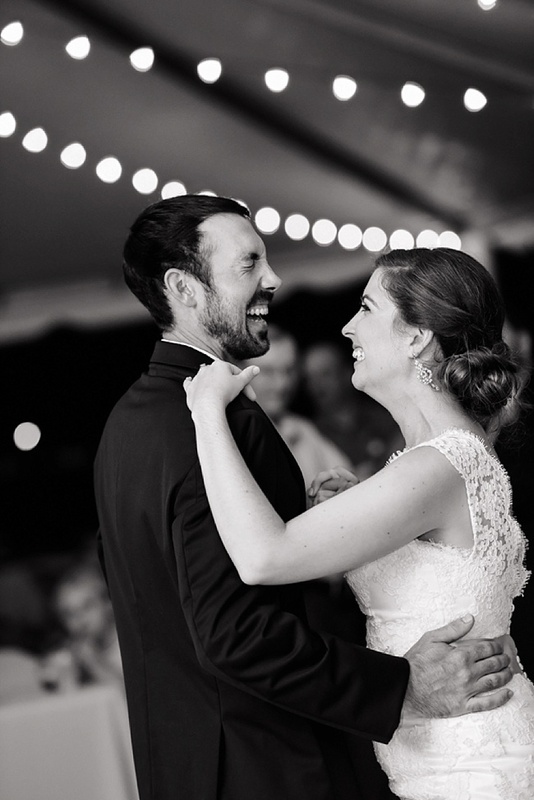 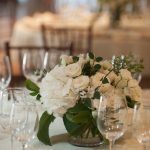 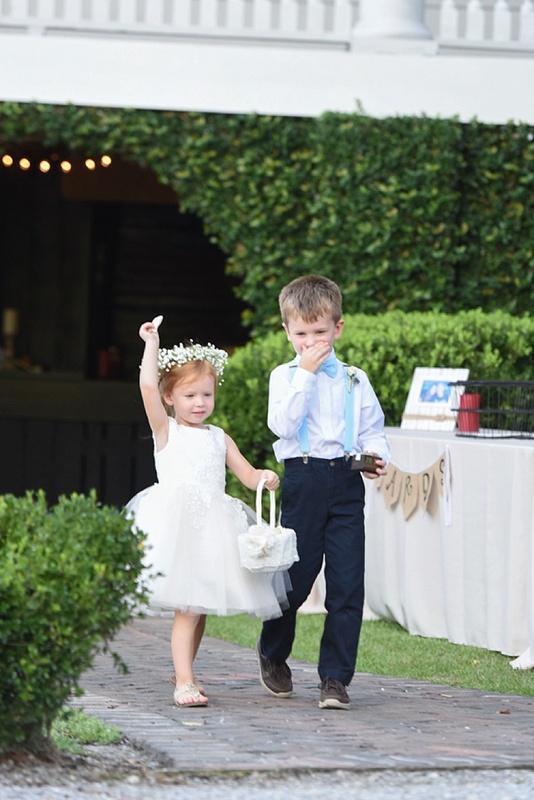 With Bunn DJ Company spinning beats late into the night and a sparkler send-off, there is no doubt this wedding ended on the sweetest of notes.